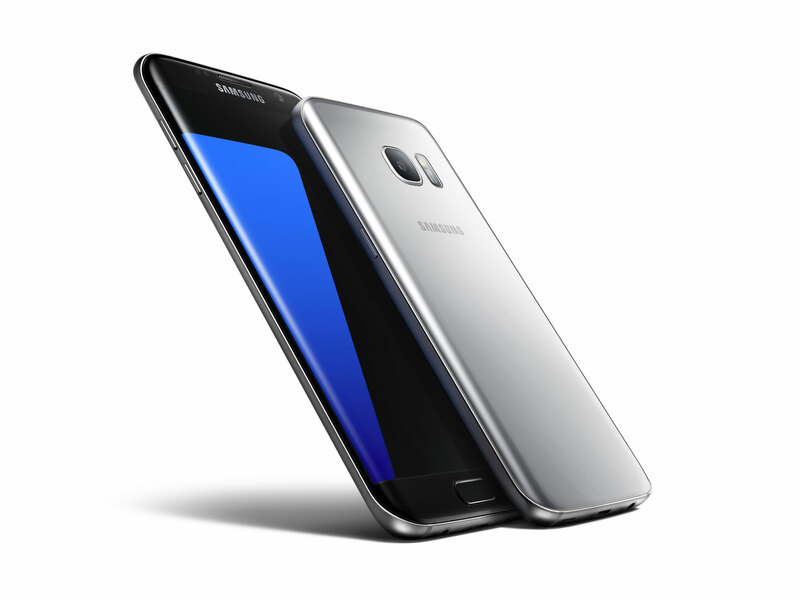 Samsung has today launched the Galaxy S7 and S7 edge, the successors to the flagship models Galaxy S6 and S6 edge respectively, at the Mobile World Congress in Barcelona. The new models' design language hasn't changed too much but the edge model's signature curved edges are even more rounded, extending to the back plate of the device. 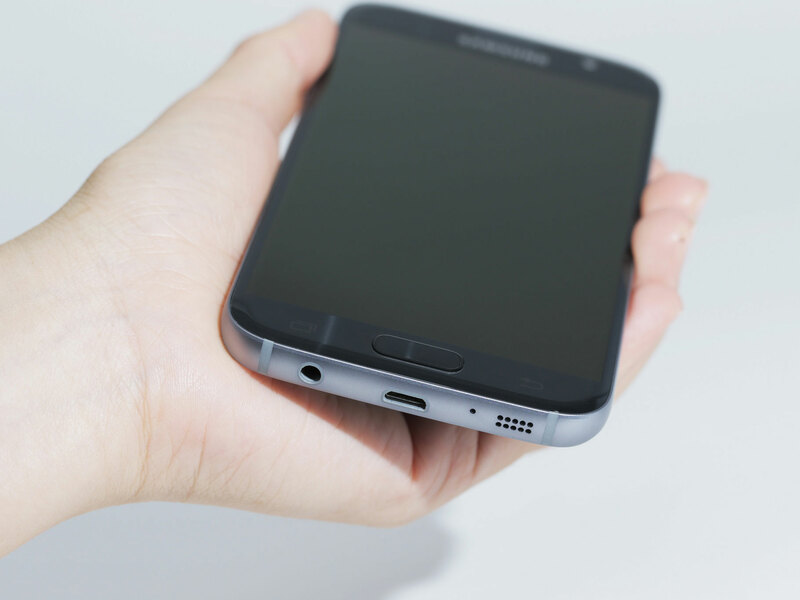 The edge comes with a larger 5.5-inch Super AMOLED screen while the standard S7's only measures 5.1-inches. Both displays offer the same 1440p QHD resolution though. Despite only fairly moderate design changes, a lot of new technology is incorporated. The device bodies are now IP68 rated for environmental protection which means they are dust-proof and water-resistant down to 1.5 meters for 30 minutes. North American and European models will come with Qualcomm's latest and greatest Snapdragon 820 chipset and 4GB of RAM. 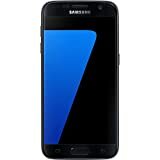 Internal storage is 32GB but on the the S7 models the microSD slot is making its return for easy memory expansion, a move by Samsung that high-volume photographers and videographers will certainly appreciate. The S7 comes with a 3,000mAh battery and the larger edge with a 3,600mAh variant. Both models support Samsung's quick charging technology and wireless charging with an optional dock. 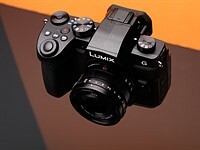 The CMOS sensor is combined with a fast F1.7 aperture and an optical image stabilization system. On the body Samsung has been able to reduce the camera's protrusion, so that the module is now almost flush with the rear panel. Both S7 models will be available for pre-order within the next few days and in-store availability is scheduled for March 11. All pre-orders will include a Samsung Gear VR headset as a gift. No information on pricing has been released yet. These are the best smartphones on the market. Whatever they speak against Samsung after Galaxy S5 everything changed. I hope it's better than the S4 and S5. I have had two S4 phones and with the both of them cameras were beyond bad. The first one was replaced due to poor colours in the screen. But both cameras were so bad that I could not get a sharp photo no matter how I changed the settings. My friend has the S5 and she has the same issues. 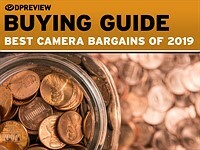 I read reviews before I purchased and the reviews suggested the cameras were great but that is not my finding. I bought the flagship S4 phone because I wanted the best camera and features. I love everything else about the phone but I would be hesitant to buy another Samsung without a hands on look at the camera. I'd love to see a moratorium on Samsung news until they make an official announcement about their NX line. Especially the larger pixels sound appealing. Maybe casual shots in the evening will be less of a mess than you usually get from tiny phone sensors. 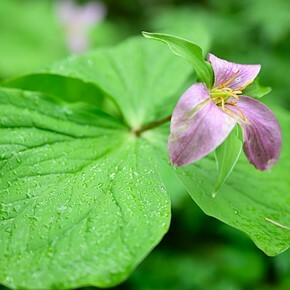 If the speedy 1.7 lens is also sharp, it'll be a great camera! The Snapdragon version is only for EU. I love how feeble-minded Samsung marketing trolls are. They come in hordes bad mouthing other brands and up-voting their own comments. I hope Mister Roboto is paying them in Dollar and not Won which is not doing very well. Every single thing on this phone is copied from the market leader Apple. Samsung cannot even come out with a new exterior design because Apple haven't released iPhone 7 yet. Funny how most of those things were found on Samsung phones, many years before Apple tried them, including Authentec scanner below the screen, 12 MP (I laughed loud there), 4:3 aspect ratio (and harder there), waterproofing, this time actually certified and not some half baked attempt like the 6S, no camera protrusion (the S7 one protrudes 0.46mm btw), metal body, bottom speaker etc. Here come the feeble minded Apple marketing trolls. You must have missed the 'sheeple have to stay outside' sign by the entrance? Seriously, the phone-religion wars are such an old, dead horse... can you come up with something new to bluster over? 1) The S7 is wayyy better camera than Apple - faster focus, better in low light. Deal with it. 2) Steve Jobs said "great artists steal"
I don't think you are capable of recognizing a great product even when it is slapping in your face, if it does not have Apple logo on it. You sir are true blind. If you think Apple stole from Xerox for the Mac and Lisa, you shouldn't be allowed to post. Apple traded stock options to Xerox for access to PARC, which they later sold. "PARC scientist Larry Tesler, who was working the Alto's keyboard and mouse, recalled that Apple engineer Bill Atkinson leaned so closely over him while staring at the screen that he could feel Atkinson's breath on the back of his neck." All this "stealing" of "intellectual property" is absolute nonsense. Native Americans had it right, when they puzzled over the British Invaders' idea a human being could "own land". After all, they considered themselves merely stewards of the land. They had the true hierarchy of things on earth correct. So the British took their land and committed one of the most incredible genocides in history. Now, we've expanded this insanity of "ownership" to mere ideas - which never belong to any one person. Synchronicity. We all die after a short 70-100 years. We cannot "own" anything. At most, we borrow from the earth what we use. Our whole society and "culture" is barbaric and idiotic with no direction, where something as stupid as money matters more to people than their honor. 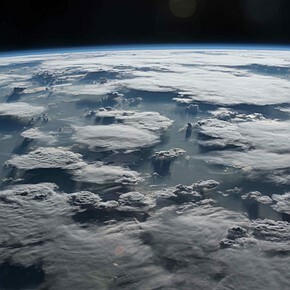 This planet must be the loony bin of the galaxy. Thats a great day I'll mark in my calendar. It proves what I always said, that Canon Dual Pixel AF is a trivial patent which cannot be defended at court (Canon filed their patent the next Monday Fuji filed their orginal phase sensel invention patent in 2010 (the Friday before) -- a bold sign how obvious the idea really is). I am so glad Samsng engineers were not stopped by those kindergaden games. Now, we all will see good quad pixel AF (the correct execution of the dual pixel idea) from all vendors. Like everybody has already copied the much deeper original idea by Fuji. It seems the sensor module is just provided by sony - seems they figured out some way around. Possible or licensed by Sony or Samsung. Or perhaps the Canon and Samsung implementations of Dual Pixel AF are sufficiently different in their specifics to be covered by two different patents? After all, Nikon's implementation of regular OSPDAF in the Nikon 1 series is supposedly their own patent, not licensed Fuji technology. well it's curious.. because the latest and greatest Sony Smartphone sensor, has regular phase detect pixels .. no mention of Dual Pixel. the IMX260 never really was announced by sony either. Starts to sound like a special sensor made by Sony under Samsung specifications / IP. However it's still curious that Samsung specifically mentions that DPAF technology (covered by Canon patent portfolio) and used on BOTH DSLR's and the S7. Again, that Canon Dual Pixel AF patent is undefendable. It is normal business practice to break other corporation's patents provided their own patents portfolio is simply big enough to make sure that everybody else must breal spme in it. 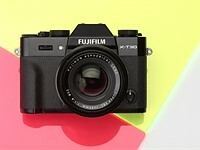 How do you think it is possible everybody breaks Fuji's original patent? Samsung just decidid that it is safe for them to ignore that one Canon patent. Which is as I said a good thing. As it opens up the road for everybody else. 12 MP, Dial Pixel AF, and micro SD are all great to see. Non-removable battery is bad. If you do a lot of video and WiFi things, like watching Youtube, taking and uploading video, etc, none of these batteries are big enough, except perhaps the one in LG. Full resolution samples are out and they look good. These are screw-on lenses that attach to the silicone case meant to go with them. Let's see, Samsung is quietly going out of the camera business, Canon now has on-chip A/D conversion in the 1DX II and maybe the 80D and the new Samsung phone has dual pixel AF (a Canon patent). Does anybody see a pattern here? of course the "oh oh" you hear is from sony,et all, is if canon got all of the NX tech and ecosystem in return. 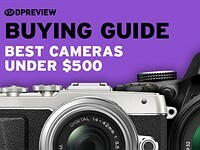 not to mention, samsung is actually advertising canon DSLR's in their press release on dual pixel AF. I suspect Canon might want to bring Samsung to court over this. That Dual Pixel implementation looks aweful lot like Canon's DPAF system. 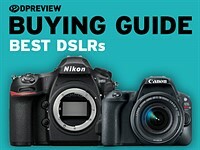 If indeed its collaboration and cross licensing then its great for Canon users as finally we will get to see sensors that are on par with Sony's sensors in terms of DR and ISO performance. It's a sony IMX260 chip inside S7, with Sony patents. Third party software that queries computing devices doesn't always tell the story correctly, but time will eventually tell who is sleeping with whom. @halc .. how do you know it's with Sony Patents? Sony has no cross-licensing deal with Canon. 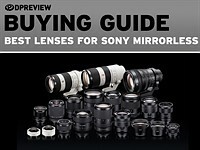 Sony has shipped several cameras and sensors, both in it's own range and to third parties (Nikon, Samsung, etc) using dual pixel AF. So, elementary my Dear Watson. actually if you read the first sentence, its most certainly not dual pixel. "Sony patented a Hybrid Micro lens, the micro-lens of the latest Sony sensor is composed to two sub-pixels, one pixel is dedicated for auto-focusing and the other pixel is light sensitive." dual pixel uses both sides for AF, and both sides for imagery. Perhaps you need to go back to school and learn to read. Short focal length of lens in a smart phone gets everything in focus all the time anyways. Samsung seems to be adrift needing direction these days. Eh? So you see no difference between stuff in focus, especially if close to the phone, and the rest. Go to Specsavers. Right. If that's the case they shouldn't have bothered with AF ever since. it seems that the sensor is a 4/3 one, wich in megapixels terms will be 16mp if the ratio was increased to 16/9. plus the photosite are larger, it' really a progress if you don't bother the 16/9 as i am. 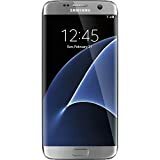 I read on a different site (sorry don't remember where I read it) , that the S7 will have Whitepages call blocking technology built into the phone. And that Whitepages has committed to extend its focus of attention to beyond its historical North American mind set. Can anyone with access to early production models verify? I interpreted from the article that the technology would be built in beyond merely adding it to the pre installed junkware. I would use Whitepages anyway, but a tight integration within the phone would add extra value to the phone for me. does this mean no more stupid CDAF breathing that renders cellphone videos now useless? If i'm not mistaken Samsung already using hybrid AF (PDAF +CDAF) since Galaxy S6, Apple since iPhone 6 and some other phones like Sony Z5 and M5 has PDAF points spread across the entire frame. That is nice to know. Can't wait 'til my S4 contract expires! The S5 already had PDAF. The size of the pixels changed from 1.12µm to 1.4µm, adding 25% to the size of each pixel. It's the same size as found on the sensor of the Nokia 808 PureView (which might give some of you an idea what it could be capable of). More important for now: it's larger than the 1.22µm pixels found in the "iSight" camera of the iPhone 6S and S6 Plus (with a 12MP sensor). RAW Mode and Pro Mode with shutter speed and other controls. Pretty nice ! Not so fast. It is a Dual Pixel technollogy. We have yet to see how it performs. 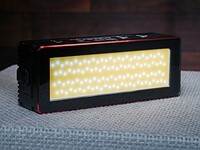 Samsung claims 95% more light per photosite on the new IMX260 sensor cf. IMX240 sensor on S6. That should give you roughly a stop worth of extra exposure. But with fewer photos sites - exposure per pixel is meaningless it is total image exposure that matters and that is purely up to sensor size. Glad they got microSD back, but they lost the removable battery and IR port that my S5 has. 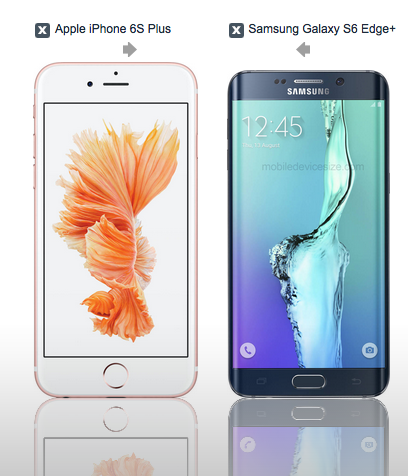 So my S5 us slightly less waterproof (IP67 vs IP68) - I would take that with a removable battery. I will miss my universal remote when I upgrade. i am lucky one who had used the testing s7 device. 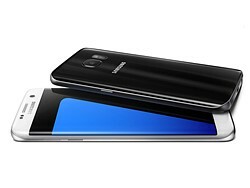 S5 is slow, ugly and pretty much crappy compared to the S7. The S7 is stunningly fast, beautiful screen and the finger print scanner is what it should have been all days. Something is either waterproof or it isn't. Much of water RESISTANT devices are for splash resistance not continuous infliction of water no submersion resistance. I use my phone enough that I am charging it 1.5x/day. How many charge cycles is the battery good for? Will it last through a two-year contract? Is it bad to want to replace the battery after 18 months and get a boost in performance?? What if I want to keep the Phoenix beyond two years? The s7 is using the Sony IMX260 which is a 12mp 1/2.5" 4:3 sensor. Not so sure. There is a newly announced Sony sensor, the IMX318. Figure why I think it is. and does that sensor have DPAF? no? then probably not? Yes, it is Imx260. 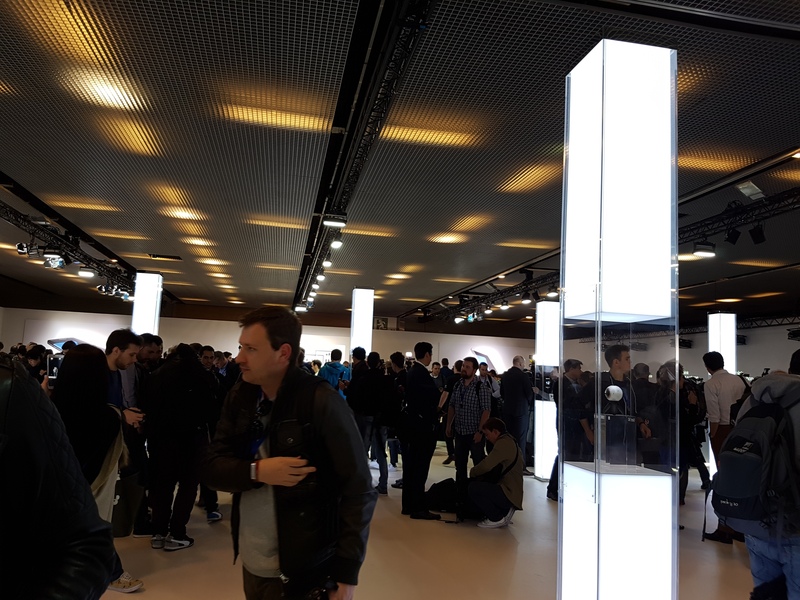 Confirmed by several sites running AIDA mobile during MWC on the production models. Sony never sells their newest sensors to the competition, so the Imx260 would be the likely candidate. Impressive camera spec. But isn't 'Dual Pixel' a patented Canon technology? I wonder if Sammy licensed it from them. The environmental sealing is quite impressive too. they may have found a way around canon's patents.. I would imagine canon will be certainly checking though. actually it seems to be canon's tech ..
"Dual Pixel technology, which is utilized in selective, high-end DSLR camera models, as well as those of the Galaxy S7, sends light from the lens to two image sensors separately to adjust the focus, much in the same way that the human eye does." @rrccad - So there you have it! "Dual pixel" are two words. Sony has their own dual pixel pdaf patents and the sensor inside S7 is Sony IMX260. Didn't apple sue everyone that use apple word for brand name? @halc - I wasn't talking about the words 'Dual Pixel' I referring to the technology behind them. Canon was first to market with it and its now the backbone of their pro and semi-pro DSLR sensors...so I assumed the S7's sensor had something to do with Canon. and @halc .. since you seem to know.. what patents are those? i have never seem sony's DPAF patents, not to mention, they aren't using it.. and nor is it even in their latest and greatest IMX318 sensor that they just announced. Does the camera support RAW out of the box ? It should be available straight away as its part of the android camera2api. You may need a third party app like 'Manual Camera' or 'Camera F5V' to enable it but no big deal. Jpegs seen so far though are damn impressive though - virtually no noise or artefacts at up to 200 ISO, even in extreme lighting. I don't need ( actually I don't want) 20 Mega pixels for the pictures I take using smartphones. It's just a waste of memory space, battery, transfer time, and time to process 20M. 12M is very appropriate for the purpose and quality of the pixel is the way to go. Good Job, Samsung. I agree, the megapixel race is stupid even for cameras designed for serious photographers. But a camera of convenience like a phone-camera not only doesn't need extra mps, it simply can't use them in any meaningful way. 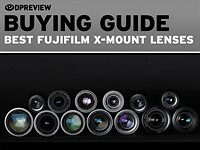 Instead, offer better lenses and better ways to emulate ergonomic controls. Actually for my usage, I will always welcome more pixels. Believe it or not, somedays I am with clients and need to shoot something for their website and the more cropping area (aka more pixels) always helps. I am sure you are aware you can always toggle which size of image you want to capture...thus, there is no downside to a 20mp camera as you can opt for a 8mp equiv if you so choose. @matutiten, not ALL photographers, but enough to that should matter. Bigger pixels mean less accurate colors. 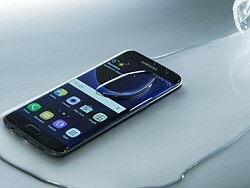 The iPhone 6s Plus is ugly compared to my Samsung Edge Plus that is smaller but with larger 5.7" AMOLED 2560x1440 display and fast wireless charging. Also the Edge Plus camera is top rated. Samsung released the Galaxy S6s with no chance in design because iPhone 7 with new design aren't out yet. Like I said, if you think the S6 and especially the S6 Edge, look like an iPhone, time for an optometrist. If anything, the regular S6 has as much or more resemblance with the Ativ S from 4 years ago. 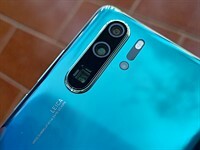 Very interesting: less megapixels, but takes SD cards again - good moves for snap-happy folks (including those who connect the phone to a system camera). And with stabilization and weatherproofing at that, this new Samsung pair ticks all the boxes for me*. Now if only Samsung wouldn't flood their devices with sometimes difficult to delete software trash. (On a recent fw upgrade to an older Samsung i got un-asked for apps from a very stupid national tabloid, which i considered an insult, among about 9 other unasked-for apps.) 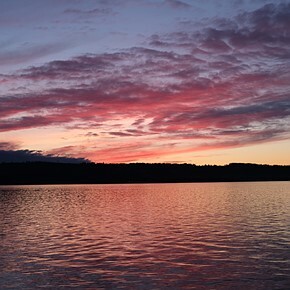 I will certainly prefer other manufacturers if they offer decent outdoor-worthy Android smartphones with good cameras. But i very much prefer 12 megapixels over 20 megapixels, if this improves general iq. It seems ideal for that. Nexus 5X will tick many of your checkboxes. This time copy Canon Dual-pixel AF. Heh. I bet Canon is going to take a very close look at that sensor. It's called dual pixels, completely different, move along nothing to see here. and I can bet canon will take a good look to see if it climbs over their patents. Samsung will not call it "dual pixels" unless they are paying royalties to Canon. 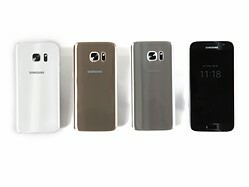 It's not like Samsung have not been found guilty copying Apple before, paying royalties is much cheaper than a lawsuit. the name means nothing. it's the underlying technology and if it infringes on canon's patents in the area. Do you blame Toyota for copying the steering wheel concept from Ford? Look people, study what PATENTS mean. Ideas are nothing, implementation is everything. SEVERAL companies have multi-pixel pdaf patents, incl. Canon, Sony, Samsung, etc. The sensor in S7 is by Sony and I'm sure it's done with Sony (and perhaps with Samsung) patents. Samsung is also calling S7's display Always On screen which is a Nokia patents. Consider Samsung is paying Apple and Microsoft for stealing, I am not surprised. If paying a licensing fee to be able to use another company's tech is stealing, then practically every tech company is stealing, including Apple. How many companies use exclusively their own tech? can we have something in 4in please ? another overpriced android device, wait for Sonys Z6 announcement today, at least that will be worth the asking price. you'll probably have to wait until IFA for the Z6. If Z6 comes with Sony's "artist" sensor, then I'll pass. Sony's 20+ MP sensors make very nice oil paintings, but not pictures. I personally think it's worth the Asking price. It's a beast of a phone. They took everything great about the S6 and shoved what I love about sony phones into it. Waterproof, SD card, 3000mah battery. This phone is the definition of beast mode. In typing this on a iphone6 btw. I'm just impressed. what is the sensor size ? 1/2.3? I thought is was 1/2.6"
Since they are rough number it might be 1/2.6. I though 1/2.6 was the 16:9 one and it fits to 1/2.386 so the numbers match - width is the same it's just taller to have 4:3. I don't thnk it's 16:9, the resolution of samples on gsmarena is 4032x3024 so it's 4:3. Anandtech says 1/2.6", but then who cares? Up to 1/1.7" I don't see much difference between outputs. "On the body Samsung has been able to reduce the camera's protrusion, so that the module is now almost flush with the rear panel." And well done to Samsung for doing this, as it allowed them to accommodate a larger battery. Nice to see some sanity return to a market obsessed with wafer-thin phones. An increase of 450 mAh in battery capacity is a good thing, but I think the camera protrusion reduction is not worth to be mentioned because there is nothing special about it and the protrusion still there it means the risk of scratches for people who use their phone "naked" are also still there. Look at this phone IP68 certified, stereo speakers, little bit bigger camera sensor (1/2.3"), 2930mAh battery in 6.9mm body with no camera protrusion. Ignore the fact the camera module ripped off iPhone's resolution, HTC's UltraPixel and Canon's Dual Pixel, I am sure the result would be great. I didn't know Apple is the pioneer reducing sensor resolution. Checking the Samsung NX1 sensor technology would help you understand where these come from. You must be new about this photography site. Do you know that apple increased camera mp from 8MP to 12MP, without changing the sensor size and optics? I know that Apple is a little bit obsessed (specially with Samsung) about other people "copying" their stuff, but.... copying camera resolution is entirely new for me! How dare they rip off Apple 12MP resolution!? Yes, yes I know, Samsung *cough* Pixon12, Sony Satio and Nokia N8 (with 1/1.86" sensor mind you) are 6+ years old, but that's Apple's resolution! LOL, 12MP is iPhone's patent? FWIW, even the 16MP S6 trounced the iPhone 6S+ output. Apple is generations behind now, accept the truth and die in envy. Well, Apple ripped off Motorola because their iPhone takes & receives calls. Please learn some IP basics. Apple didn't invent 12Mpix. In fact, Apple just buys off-the-shelf components from the actual inventors/manufacturers. Canon didn't invent dual-pixel AF. and HTC didn't invent bigger photosites on a sensor. People confuse silly trademarks (they are just names, for chrissakes) with actual technological innovations and patents. Apple/HTC merely license stuff from others and put their own trademarks on top. They don't invent jack-sh*t and 99% of their patents are UI/business/method patents, not technology patents. @Peiasdf You are an incredible troll that everyone is laughing at. You give Apple a bad name. Samsung had all those things way before Apple. 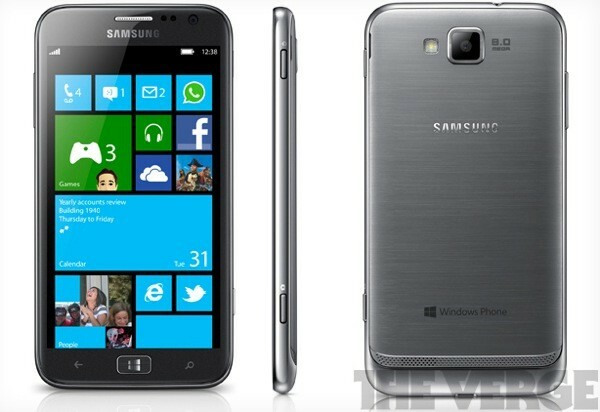 The iPhone is a direct rip off of the Samsung Ativ S and HTC M7.